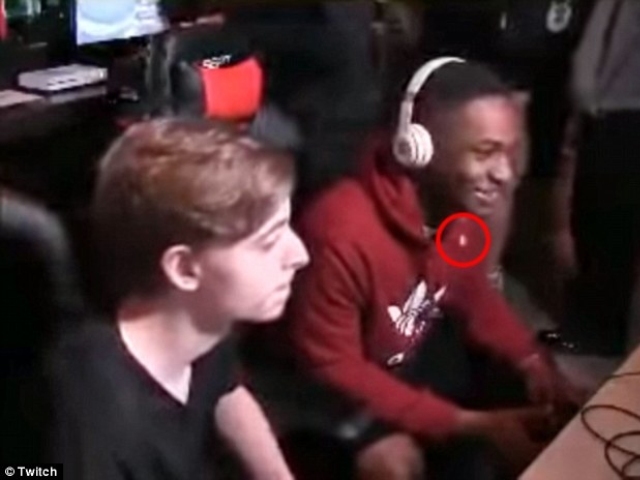 David Katz is the latest mass shooter name on everybody’s lips, after the 24-year-old killed two people, and then himself, during a video-game tournament in Jacksonville, Florida. 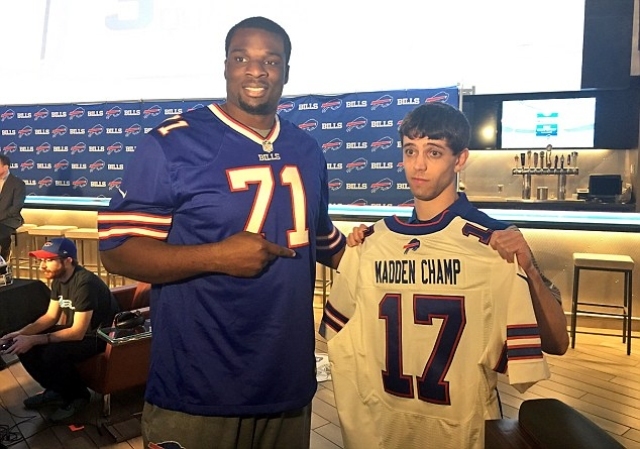 11 others were also shot and wounded at the Madden NFL 19 tournament, where Katz had reportedly competed and lost. One witness, Steven “Steveyj” Javaruski, said that Katz had targeted certain competitors, with a red dot appearing on the chest of one gamer just before the shots rang out. Mr Williams said people trampled each other trying to get away. Sadly, the gaming community will never forget Katz’s name. Police and investigators have already raided Katz’s home, but have yet to release an official motive.